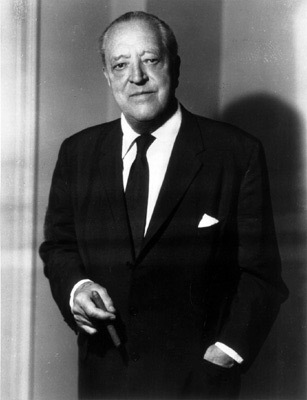 Mid Century Momma: Happy 126th Birthday Mies! I bet Mies" birthday is almost a city holiday in Chicago. How cool to have memories that include Crown Hall!